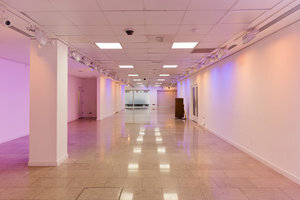 This expansive white-box showroom is located in the arty area of Covent Garden. 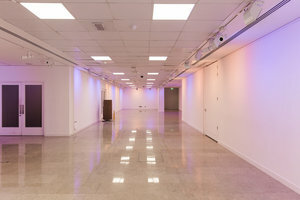 This contemporary space of 2,200 sq ft is an ideal location for Fashion Showrooms, Product Launches and Art Exhibitions. 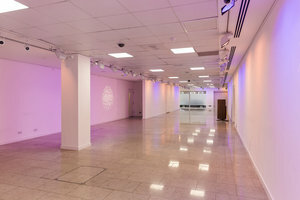 This elegant gallery has an entirely glass frontage and an extensive window display, the space is filled with a subtle natural light. The interiors here are contemporary with refined white walls, high ceilings and tiled flooring. The space has a sophisticated atmosphere and a sleek open plan adds a elegant feel. 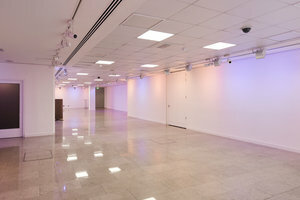 With basic amenities, this gallery is a blank canvas ideal for one-of-a-kind events. Surrounded by flagship stores and designer retailers, this space is great for emerging designers and fashion brands to align with luxury brands in a prime area.